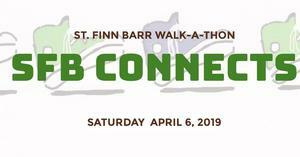 Our third and final mandatory fundraiser for this school year is coming up ... SFB's annual walk-a-thon, SFB CONNECTS! Information is summarized below and available in the attached FAQ Sheet and Information Packet. With your enthusiastic support for SFB CONNECTS we hope to raise at least $20,000 to expand the tech curriculum with additional mini iPads and possibly some Chromebooks. These devices are essential for enabling whole class activities and for enriching our kids' minds with new and challenging learning opportunities. A schedule of walk-a-thon dates is provided at the bottom of this e-mail. Forms for Student Permission Slips and General Walker/SFB Staff Waivers for Participation were due Monday, March 25th. Please send these in as soon as possible (attached). All “Fully Participating” families must raise at least $125 in pledges per family, due by Tuesday, April 16th. You are welcome to send in pledges as you receive them, rather than hold them till the due date. Families unable to attend must pay $175 family buyout by Saturday, April 6th. If you cannot make the walk-a-thon but would still like to raise pledges for a chance at winning the Grand Prize or other prizes, please contact us as soon as you can to discuss other options. 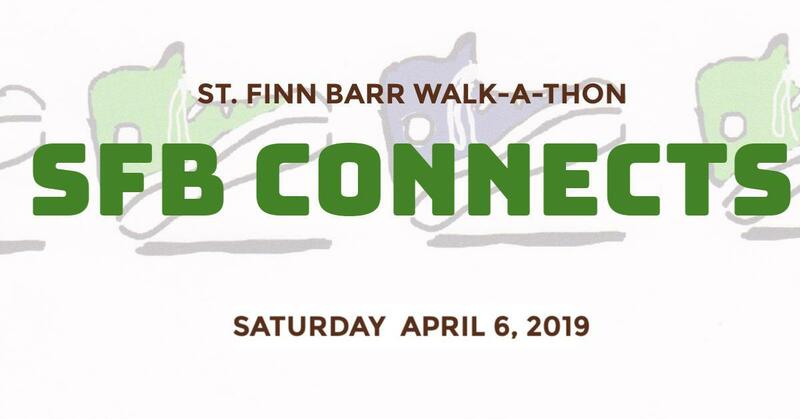 If you want to help SFB reach and surpass our $20,000 goal for tech expansion, consider being a sponsor for the walk-a-thon. Please see the attached sponsorship form and see how you would like to give additional support to our school. If you know anyone that you would like to reach out to be sponsor for SFB Connects, please contact us and we can send you a letter that you can use with the form. We appreciate your support! Walk-a-thon shirts are ready and I will be getting them this week. Families that ordered a t-shirt, please send in your payments in order to receive your shirts ($10 per shirt). We will send you a reminder e-mail. Note: Students will get their shirts at school to do Class Team logos in class, and will receive their shirts when they check in at the walk-a-thon on Saturday, April 6th. Who wants to be the proud owner of this new Apple MacBook Air?? We also have some in-kind donations from Bay Area museums to award as prizes. These make for a great family fun day! So get your pledges (forms due Monday, April 1st)! The 8th grade class will be selling delicious refreshments to raise funds for their graduation. SFB spirit wear will be available for sale to help show off your Shamrock pride. We are planning to make payments by credit card available with Square. The kids always love this fun community building event. Only you can make this a fun and successful day. Invite your friends and family to join us for the walk-a-thon. We appreciate your support and participation! Go Shamrocks! Let's Connect...both with tech and within our community!